It's time to hit the beach! 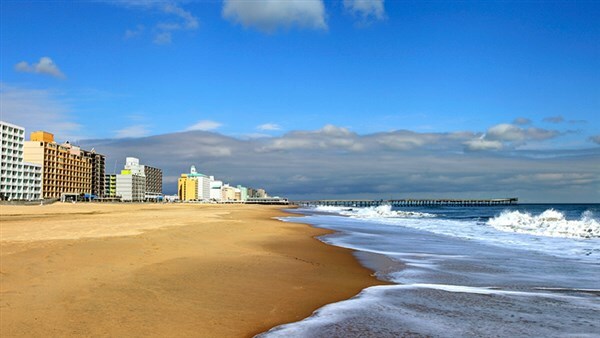 Travel to Virginia Beach, Virginia with Gunther Tours for a pure beach vacation! 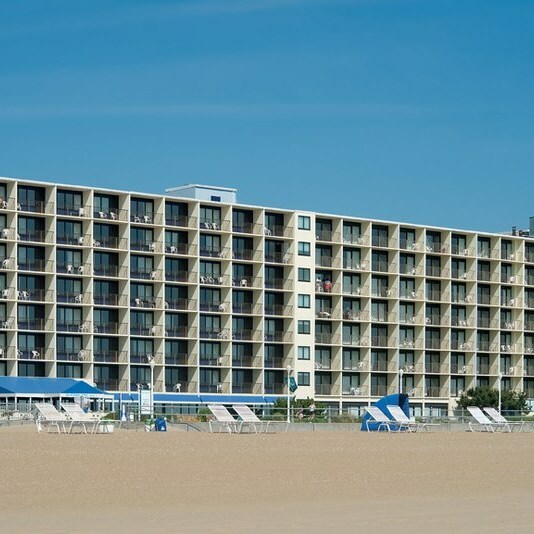 Experience the splendor of the Atlantic Ocean from your oceanfront accommodations for the next four nights at the Best Western Plus Oceanfront Virginia Beach, from your private balcony with stunning views of the Atlantic Ocean. Our perfect location on 28th Street is ideal for shopping, restaurants, concerts and entertainment! 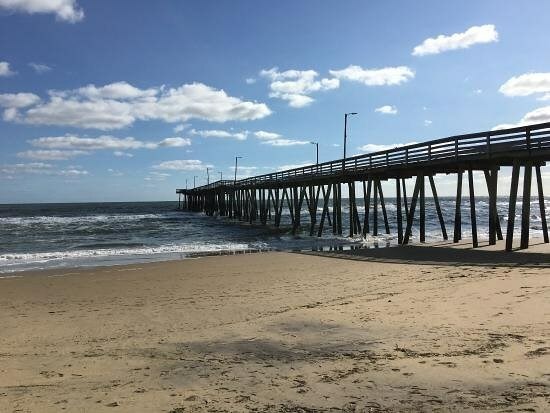 A leisurely stroll down the 3-mile boardwalk, golden sand beach, warm, lazy days & moonlit nights, swimming in the Atlantic Ocean or the hotel's indoor pool, are all wonderful reasons for making Virginia Beach your vacation destination of choice with Gunther Tours! There are bicycles and surreys for rent or you can hop on The Wave, a trolley that offers transportation along Atlantic Avenue to a host of attractions including the Oceana Naval Air Base, Virginia Aquarium and Lynnhaven Mall. Free entertainment is offered nightly from 17th Street to 25th Street and free concerts at 24th & 31st Streets on selected dates. One day we will offer transportation to Busch Gardens, Colonial Williamsburg or Williamsburg Premium Outlets for shopping. A delicious buffet breakfast is included each morning. You are free to design your days and do as you wish! Rest, relax, recharge and enjoy!